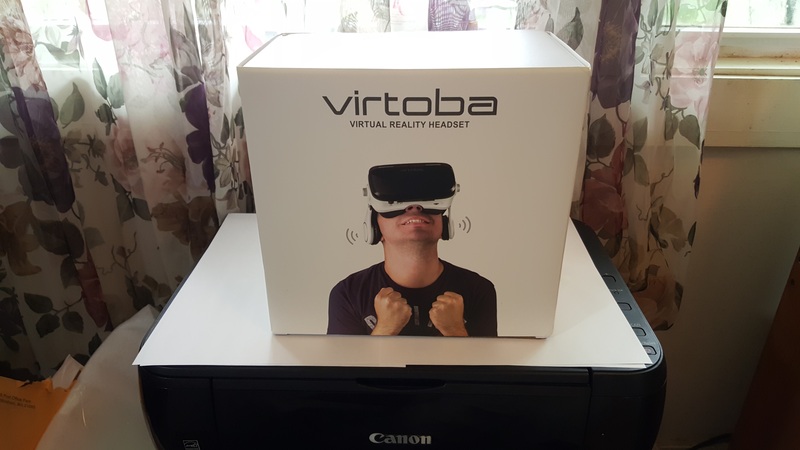 The Virtoba X5, a rebranded BoboVR Z4. I would not recommend that anyone go rush out and buy a virtual reality headset right now. The tethered ones, like Oculus Rift and HTC Vive, are too expensive, and you don’t want to buy the first generation of a technology anyway, unless you’re a really dedicated early adopter. And Google just announced its new Daydream platform, coming this fall, which promises to make mobile-based headsets much, much better than they are today. But if you are going to buy a headset, this is the one you should get. Ignore all the articles I’ve written previously. The BoboVR Z4, distributed under various brand names, is the headset to get. It fits all of the ten requirements I’ve got for a virtual headset, plus offers two bonus ones. The picture of the guy with the headset accurately reflects my feelings about finally getting my hands on one. 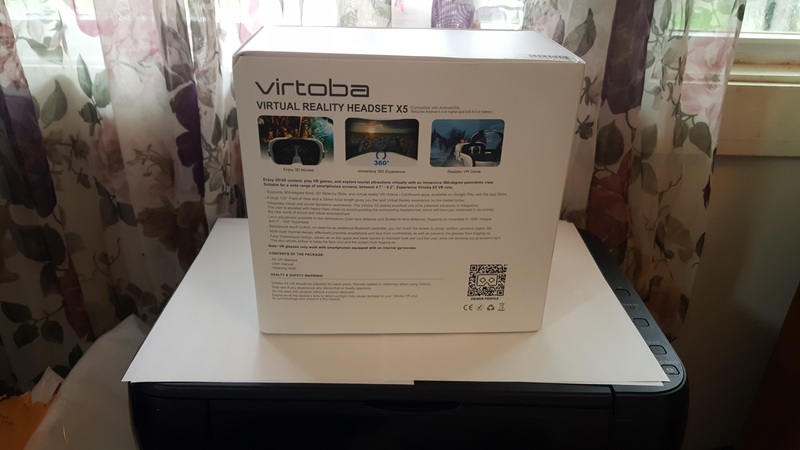 Disclosure: The headset I reviewed was distributed under the Virtoba X5 brand name, and sent to me free for review by GeekBuying. I’ve also ordered and paid for an original BoboVR, but that one hasn’t come yet. 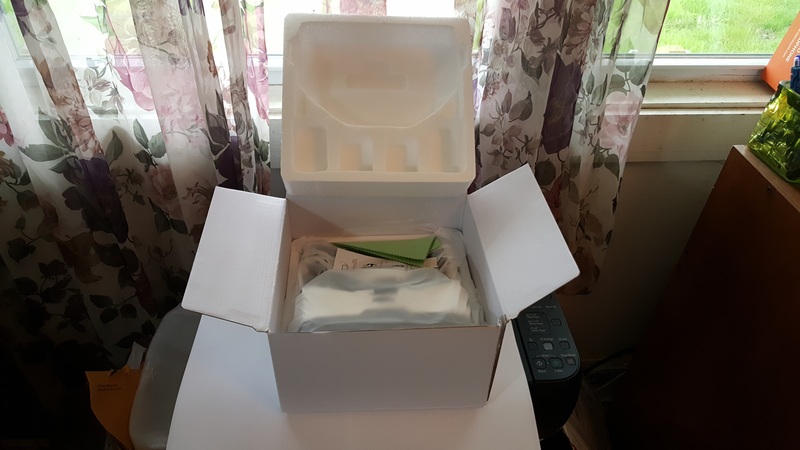 The headset was packed well, cushioned in custom-molded styrofoam, plus protective plastic film on the outside cover and lenses. Its field of view is billed as 120 degrees. 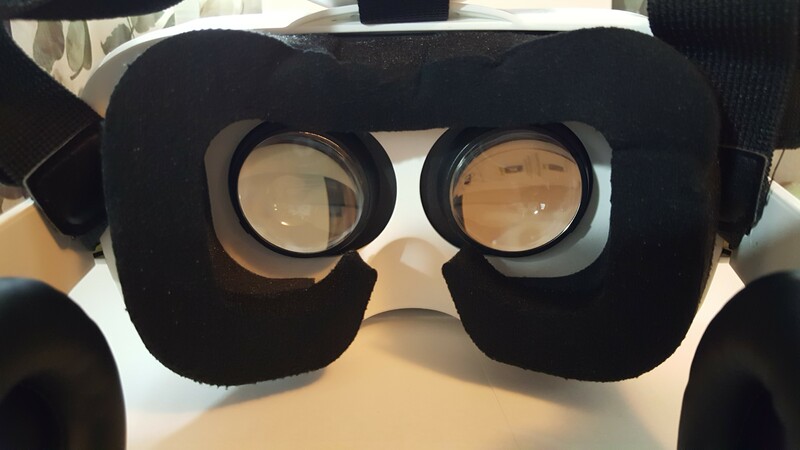 By comparison, the Oculus and Vive are 110 degrees, and the Gear VR is 96. Is it actually 120 degrees? It certainly feels that way. 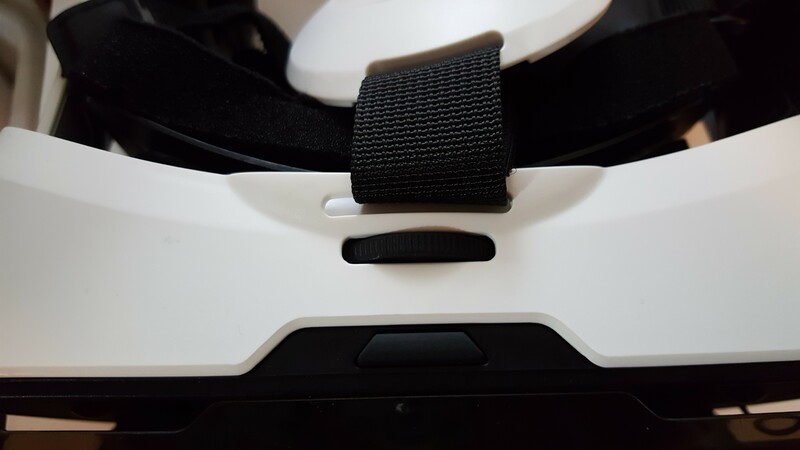 The full human field of view is around 180 degrees, so any current headset is going to have a little bit of black border on the far sides, but to me, the BoboVR has the biggest view of any headset I’ve tried so far. And I don’t even have the biggest possible phone. My Galaxy S6 has a 5.1 inch screen, and this headset can hold phones up to 5.5 inches. 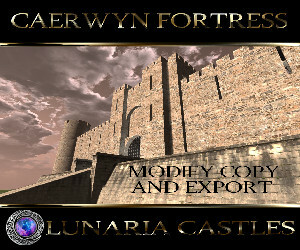 The image quality was super bright and very sharp. I’m not the best judge of this, since I’ve got lousy eyesight, but to me, it looks fantastic. I couldn’t find my trusty kitchen scale today (I’ll update the story when I do) but the headset is officially listed as weighing 15 ounces, or 419 grams. That makes it heavier than both the FiiT VR, my previous top recommendation, which weights 10 ounces, and the Gear VR, which weighs 12. However, it does have built-in headphones. The version without the headset is listed at just 11 ounces, which is extremely reasonable. Even the version with the headphones, however, feels light and comfortable to me when I put it on. The round white thing is a padded plastic disk that sits on the top of your head. They’re the usual straps you get with most headsets, except for a little cap on the one that goes over the top of your head. Maybe it’s there to help reduce the perceived weight. What I particularly liked about the straps on this headset is that they came already attached, and they fit my head immediately without any adjustment. The foam padding around the lenses. It fits over my glasses, but if you have larger glasses you might have a tight fit. However, the foam around the face area is so soft and flexible that you can just push it to the side. 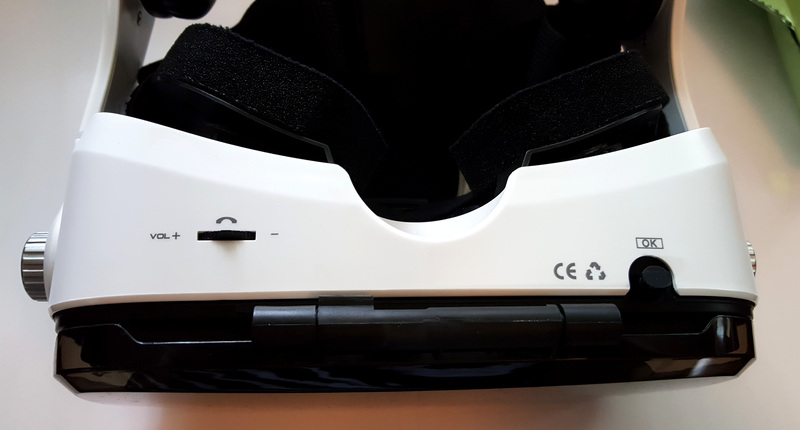 The interpupillary distance adjustment is at the top center of the headset. You can adjust both how far apart the lenses are — the interpupillary distance — and how far the lenses are from the smartphone screen, or the focal distance. And here is my first quibble. Two knobs, one on the left and one on the right, adjust the focal distance. There are two ways to adjust the focal distance. You can either move the lenses forward and backwards within the headset, or you can move the phone itself. BoboVR moves the phone. So when you have the focal distance set at its maximum, the front part of the headset is actually extended out. And if you hold it in your hands and squeeze, it will move right back again. And it moves very easily with this headset. That means that you have to careful when you hold it. If the manufacturer is reading this, make a note to fix this in your next release. 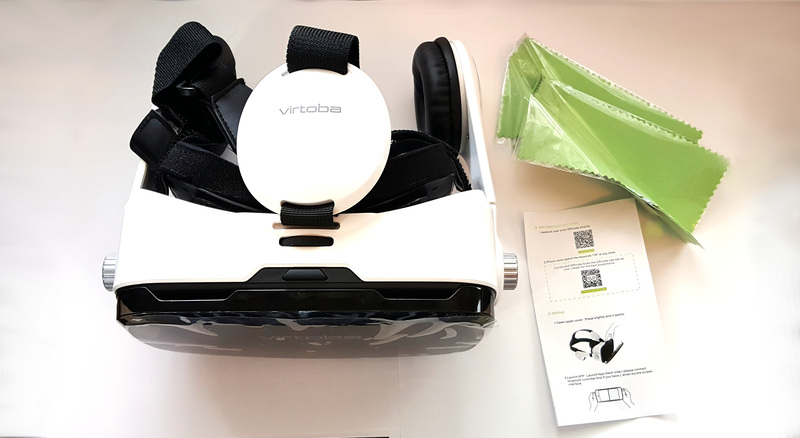 Virtual reality headsets typically allow augmented reality use in either having a completely or partially open front, or a transparent cover, so that the smartphone’s rear-facing camera can see out. The BoboVR has a transparent cover which lets the camera see out. I was a little worried about whether the cover would create distortion, but I tried it with a couple of augment reality apps, and it worked fine. The BoboVR has the now-common openings on all sides of the cover, allowing for both cables and air circulation. 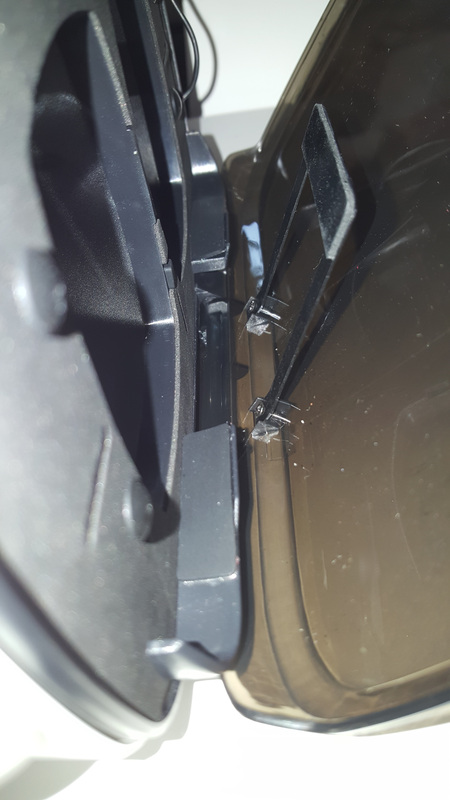 The bottom of the headset. The volume control is on the left, and the button is on the right, under the “OK” label. 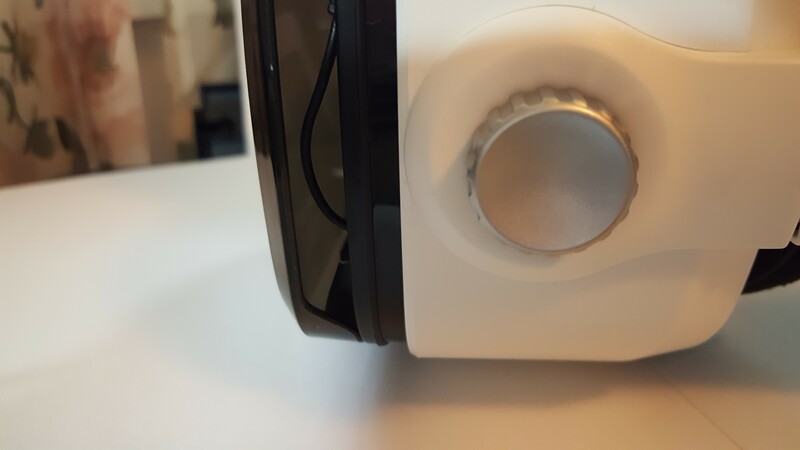 The BoboVR has a working button. It is one of the few usable headsets I’ve tried that actually has one. Most either have you use a wireless controller, or are open sided so that you can tap the screen instead to interact with the apps. The button is on the bottom right of the headset, where you can easily press it with your right thumb. There’s a little nub, a little smaller than a pencil eraser, that comes out and touches the bottom of the phone screen. I’ve tried it out with a Samsung Galaxy S6 phone in a game that uses the button, and it works very well, and is comfortable to use. However, it worked only intermittently with my iPhone 5S. This may have been due to the kind of screen protector I have on the phone, but unfortunately, I don’t remember the type of brand. The Virtoba X5 I got free from GeekBuying costs $60. The site also has versions without a remote controller for $27, and without the headphones for $26. GeekBuying also has a version sold under the BoboVR Z4 brand name for $44. I also ordered the official BoboVR one for $39 on Newegg. On GearBest, prices start at $28. On AliExpress, you can get it from $30. Amazon prices start at $29. The outside cover opens easily and smartphone insertion is simple — you just drop the phone onto a shelf. This is also rapidly becoming standard in the newest headsets. The phone sits on two little plastic shelves. There is a little spring-loaded metal piece that keeps the phone in place. Another quibble here — it could, theoretically, scratch the back cover of your phone. In the future, they might want to add a little bit of padding or plastic coating here. Mine easily fit over my smartphone case, but this will depend on how bulky your case is. If you want to use the headphones, there’s a little connector on the side that you plug in. You put on the headset, adjust the straps if needed, adjust the focus, and you’re in business. For me, this headset was extremely comfortable and as easy or easier to use than any other headset I’ve tried. I’ve already mentioned the headphones a few times. 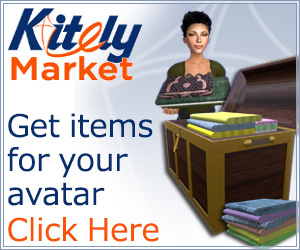 They’re easy to use and worked perfectly for me. Some Reddit users were originally concerned about how good the sound quality would be, expecting “tin cans” but after the headset started shipping, all the reviews I’ve seen have been extremely positive. Of course, if you have your own headphones, or don’t want the extra bulk or weight, you can order a version without them. Yup, that’s an official Google Cardboard QR Code right there on the back of the box. 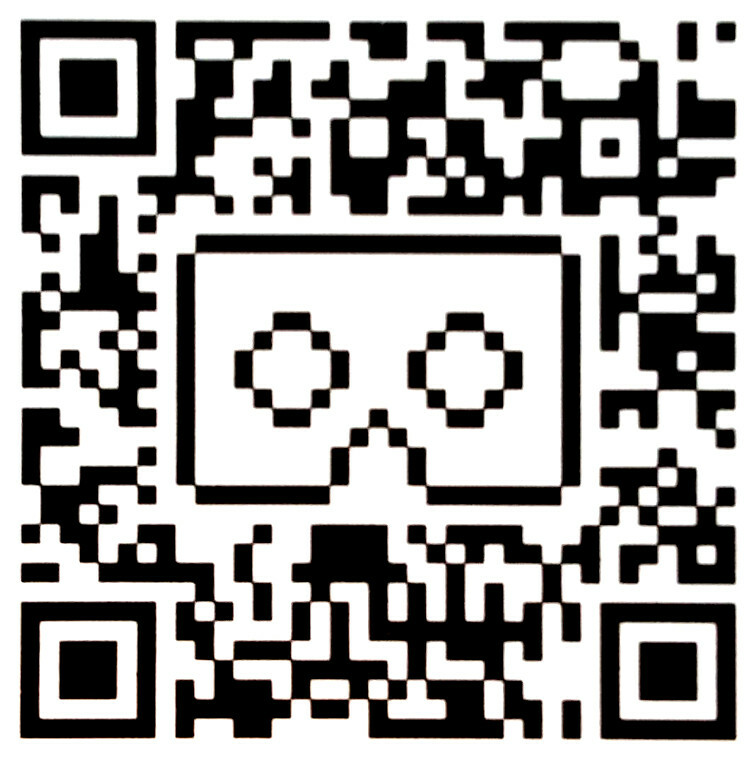 The other bonus feature is the official Google Cardboard QR Code. Yes, the headset comes with a QR Code. Mine had it on both the box and in the user’s manual. Here it is close up, in case you’ve lost yours. There wasn’t one anywhere on the headset itself, which would have been ideal — who keeps the box or the user manual? — but maybe the manufacturer can add it to their to-do list for next time. In a perfect world, the code would be located on, say, the inside front cover, so that if you switch headsets you can easily switch the settings. The QR Code is needed because every headset has different lenses and physical configuration, and the phone needs to know how it’s set up so that the image isn’t out of focus or distorted. 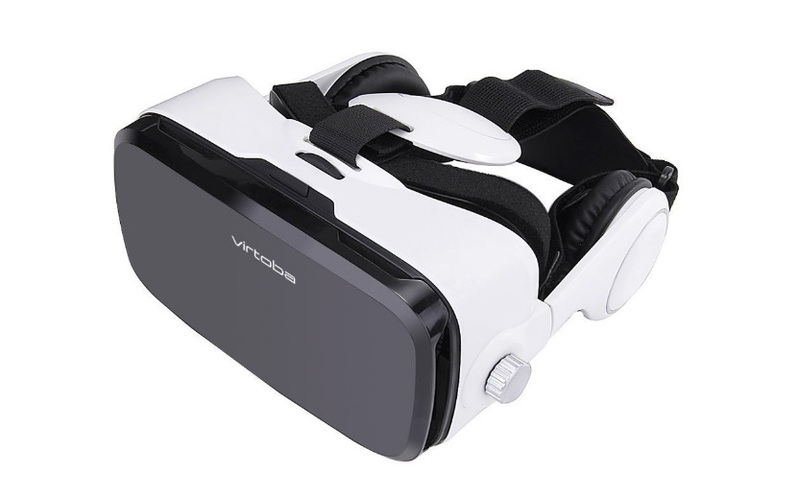 If you want a virtual reality headset and can’t wait, and you don’t have a late model Samsung phone, then get this headset. If you do have a Samsung phone, seriously consider the $99 Gear VR, which has extra built-in sensors, a trackpad, and a better virtual environment for switching apps, as well as unique content such as Netflix, Hulu and Eve:Gunjack. If you can wait a few months, then hold out for Daydream.